These enormous formations of ice millions of years old call our attention for its grandeur, but also because they contain a great amount of stories. When we navigate near a glacier we feel really tiny beings. The same thing that an ant experiences next to you! In case you did not know, 10% of the planet is covered by glaciers. Unfortunately many of them are in danger of disappearing due to global warming. Being aware of this fact is important to try to stop it. 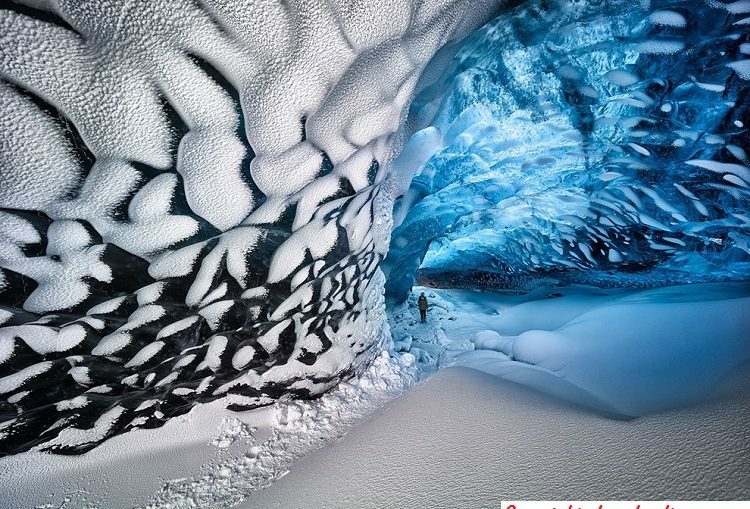 That is why we are going to show you the 7 most beautiful glaciers in the world, true wonders that have to be preserved. You will be shocked! Stir well and begin the journey. 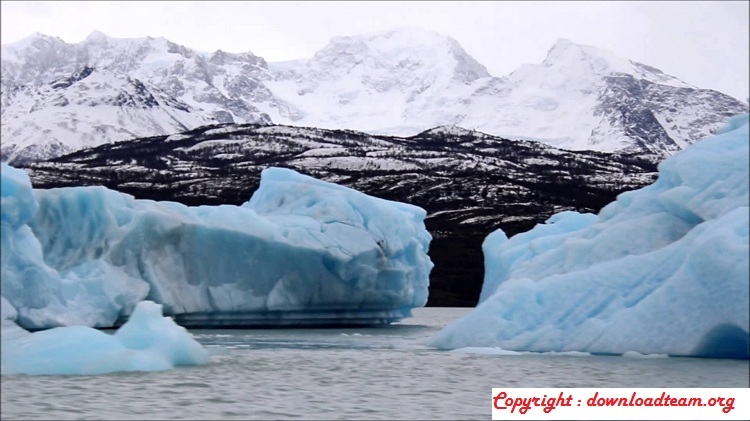 It is located southwest of the South American country and is part of the National Park Los Glaciares (not the only one in the area but the largest). It has a front of 5 kilometers of length and a height of 60 meters on the level of the sea. In its descent reaches the south arm of Lake Argentino. Due to the pressure of the water leaks and vaults of up to 50 meters occur. 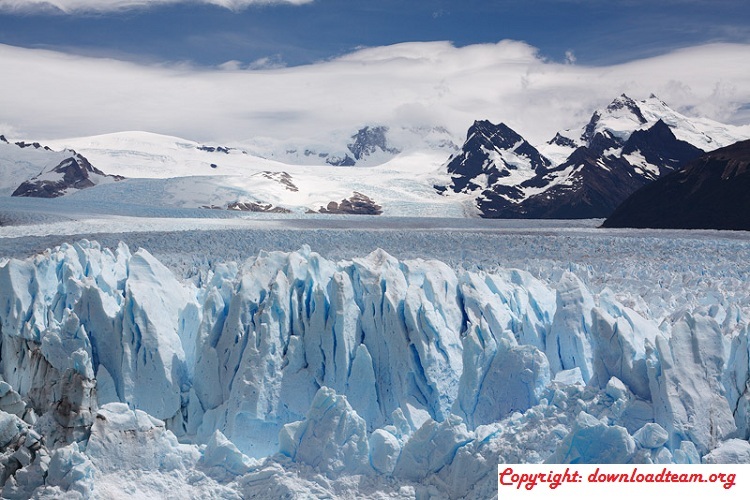 Many tourists flock to the Perito Moreno glacier to see the natural spectacle of large blocks of ice. There are also boat trips to see it up close. It is 500 km² and is the largest in continental Europe. It has more than 50 ramifications; the best known is the Briksdal, an impressive 6 km long ice tongue that descends the mountain. Either from the water, from the ground or the sky you can see the white and blue shades formation of this great ancient. It is located northeast of Greenland, specifically in the Strait of Nares. 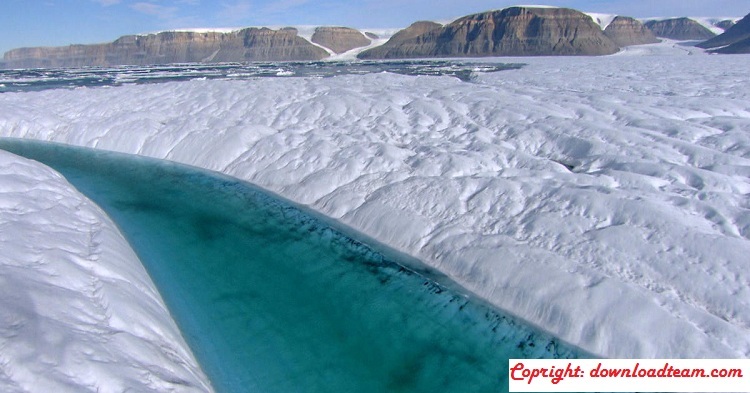 It has an ice tongue 70 kilometers long and 15 kilometers wide. Scientists are worried about their setback, in recent years has suffered major landslides, in fact some of them have shaped icebergs the size of a city. Within the Torres del Paine National Park, Gray Glacier is part of the so-called “Southern Ice Fields”. This large mass of ice 6 kilometers wide and 30 meters high is divided into two fronts. It should be noted that 20 years ago its total area was 270 km², about 90 less than today. In some areas it is gray due to the abrasion caused by the ice and the gliding of rock fragments under the glacier. That is why it bears that name. Believe it or not, there are glaciers on All Blacks lands! And almost all are impressive, as is the case of the Fox. It has arches and caves of great magnitude and one of the things that are most striking is in the middle of a forest clear. 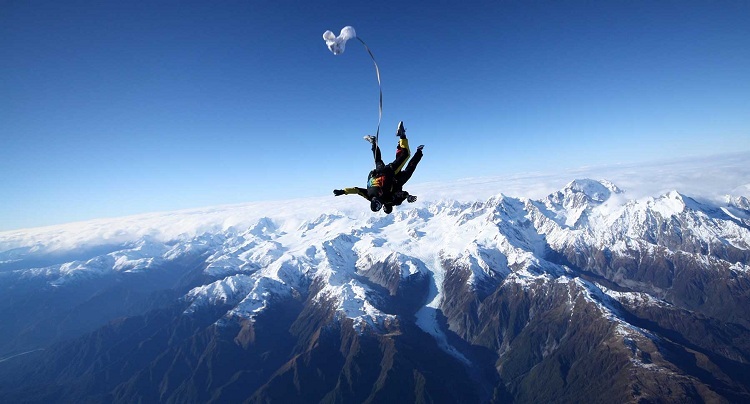 To finish the tour around the area we recommend visiting the Fraz Josef glacier, a few kilometers away. The name is not really the important thing, not only because it is difficult to read and to pronounce but because to observe it … you will forget even of what are called you! 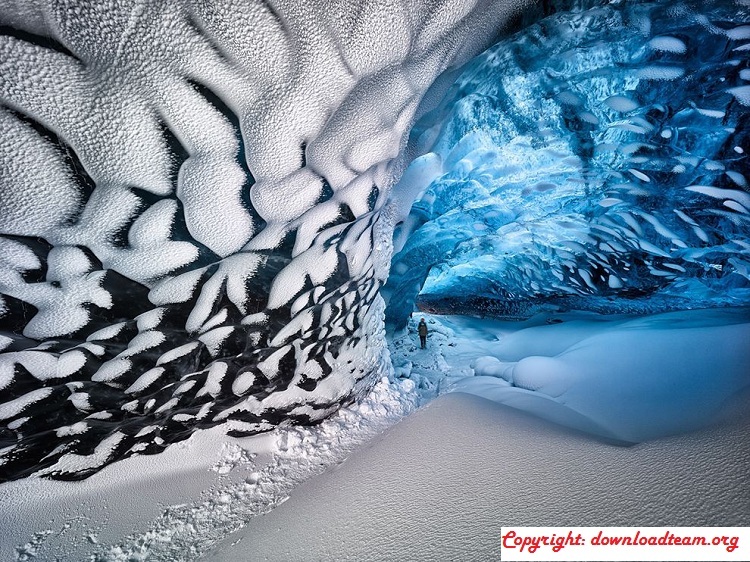 It is of unparalleled beauty and its main feature is that it has ice needles that give it a very peculiar appearance. The large blocks of ice that flow from this glacier go to the waters of Lake Jokulsárlón, the largest lake in the country. If you love movies, you will like to know that two well-known films were filmed here: Tomb Raider and Batman Begins. Another of the giants of the National Park Los Glaciares, in the province of Santa Cruz. It limits with the region of Magallanes, in Chile and it draws attention because its front measures 135 meters of height (it is the highest of the zone). Its surface is 66 km ² and it is settled on Lake Argentino, in the arm Spegazzini. Boat trips are organized from Puerto Bandera to get to know him in the foreground. 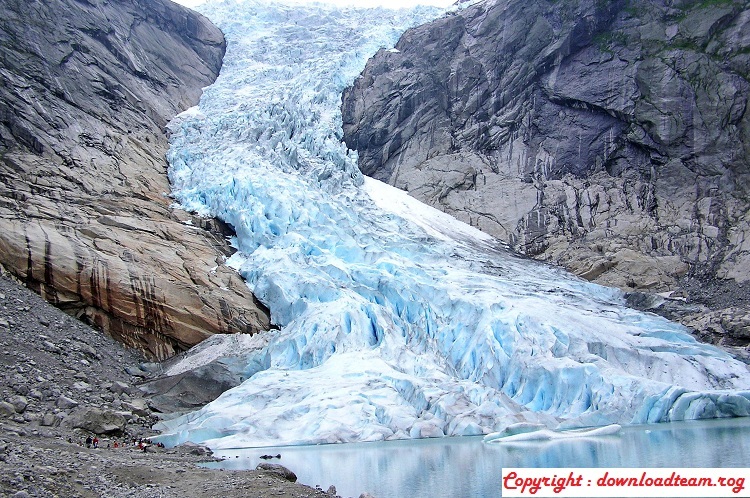 On the route also visit the Upsala glacier, in the homonymous arm. The contrast of colors here is wonderful, as it is surrounded by great vegetation. 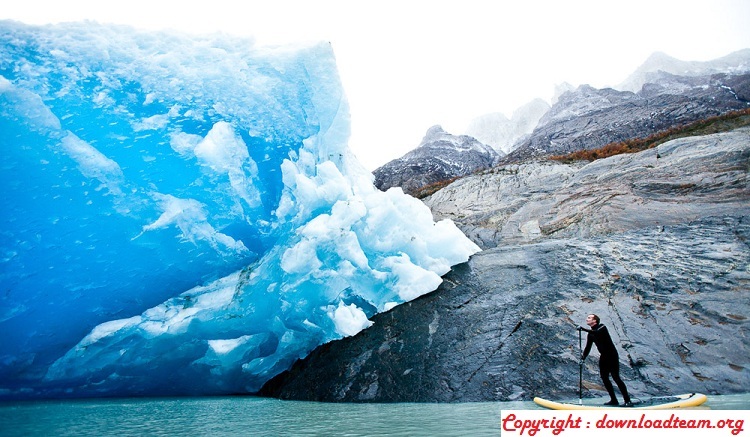 Impressed with the beauty of these glaciers? Not for nothing are the most beautiful in the world. Organize a trip to get to know them and marvel live and live. Visit our new blog Trends Magazine to Discover Today’s Trends. How To Choose A Carpet For House? How To Protect The Child From Mosquito Bites? A lovely bit of flooring. How To Tell A Child About The Death Of A Loved One?